We have seen media articles warning of the danger of using an Architects Certificate over a full warranty. It should be said these are two very different and separate systems performing different tasks and its like comparing apples to oranges. 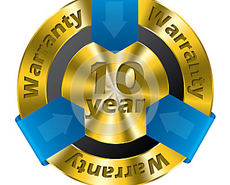 For example an Architects Certificate is for 6 years duration and a NHBC warranty is for 10 years. However, the main issue is about accountability since remedial repairs are possible for both systems. Worthy of note is that there are far more complaints about the NHBC’s track record than any individual Architect. When choosing your Architect to carry out monitoring and site checks please … CHOOSE A WELL ESTABLISHED COMPANY. BE WARNED: YOU ARE ASKING FOR TROUBLE IF YOU CHOOSE AN ARCHITECT WITH NO OFFICE OR LAND LINE PHONE , since it is very likely he won’t be around in six years time. Obtain his credentials: is he insured properly? Is he registered for VAT? Does his certificate comply with the Council of Mortgage Lenders requirements? We offer a free checking system for examining compliant certificates. 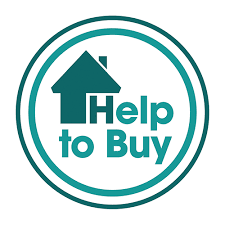 Since 1989 our MD at Professional Consultants Certificate Ltd has advised thousands of house-buyers and builders on the pros and cons of both systems. If you are in any doubt please ask to speak to one of our highly qualified staff or even our MD. Our 16 surveyors are covered by a two million pounds professional indemnity policy. Our unique CERTIFICATEPLUS+ system means that you can start on a low cost certificate and at any time during or after the project you can upgrade to a fully compliant warranty.